specializes in aerial photography and videography service. Our services include Real Estate Photography, Private Events, Environmental & Agricultural Services, Aerial Mapping, Drone Photography and Video. Our goal is to deliver high quality innovative solutions to our customers. 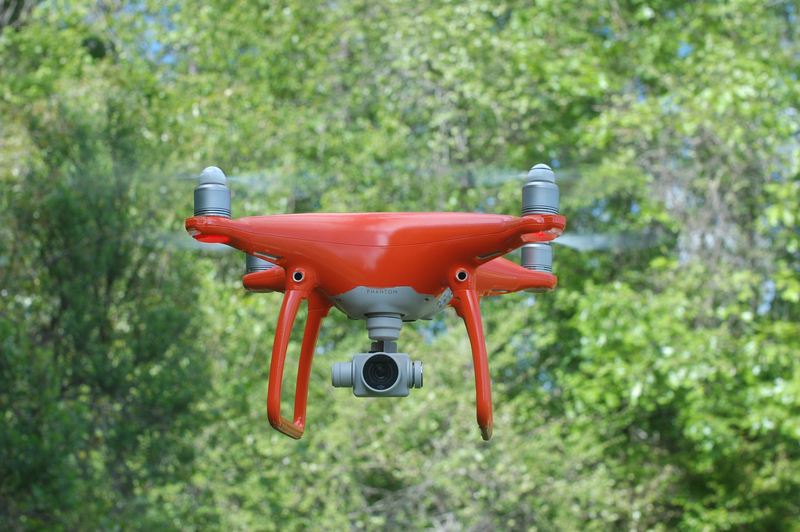 Look for our orange Phantom P4 in the sky for your personal eye in the sky.